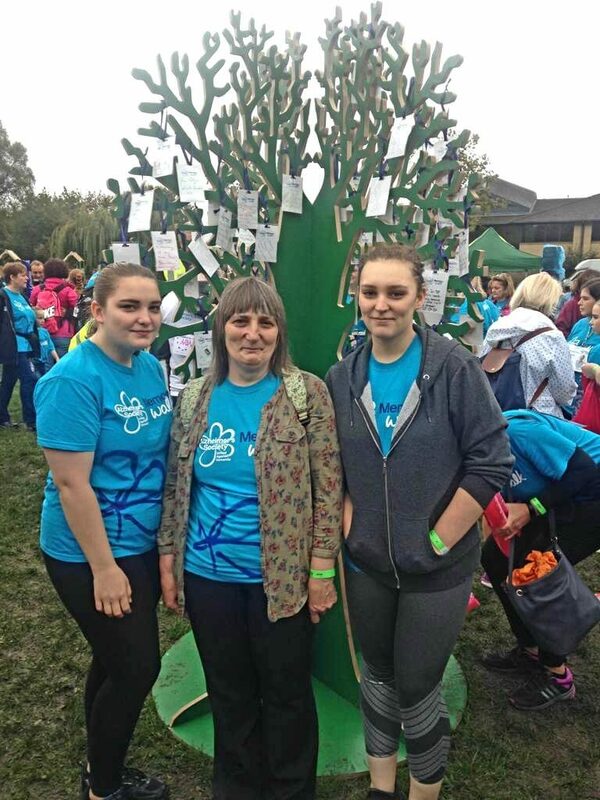 Thank you to everyone who supported and took part in Good Oaks Home Care (Reading)’s memory walk, raising nearly £300 in the process. 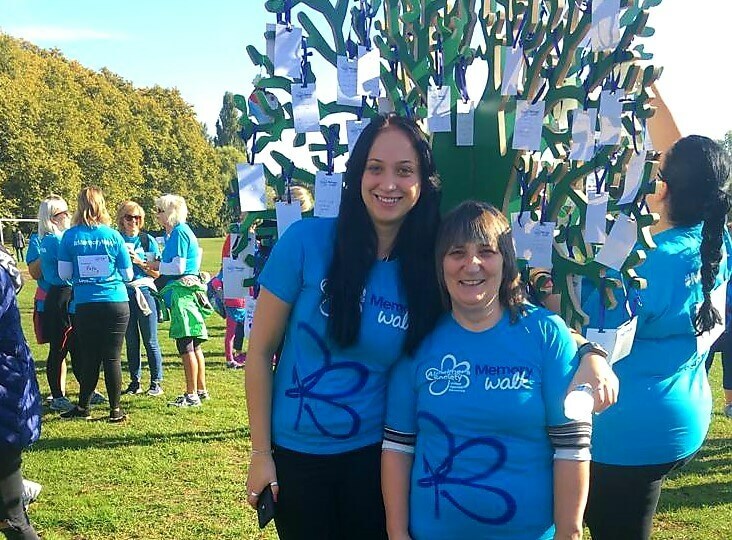 Vika and Ingrida, co-directors at Good Oaks Home Care Reading, and three other members of the team took part in the 6.5km walk for the second year in a row to raise money for the Alzheimer’s Society. Donations came in from colleagues, home care clients in the Reading area, and social media. Some clients even made it out to support the team, so a big thank you to them! 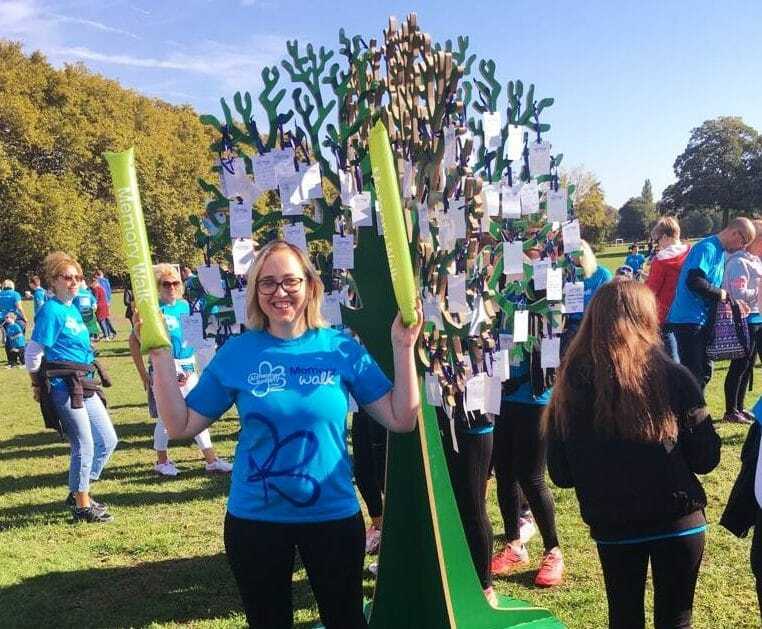 For more information about home care in Reading and Newbury, contact the friendly team on 01183 271160.